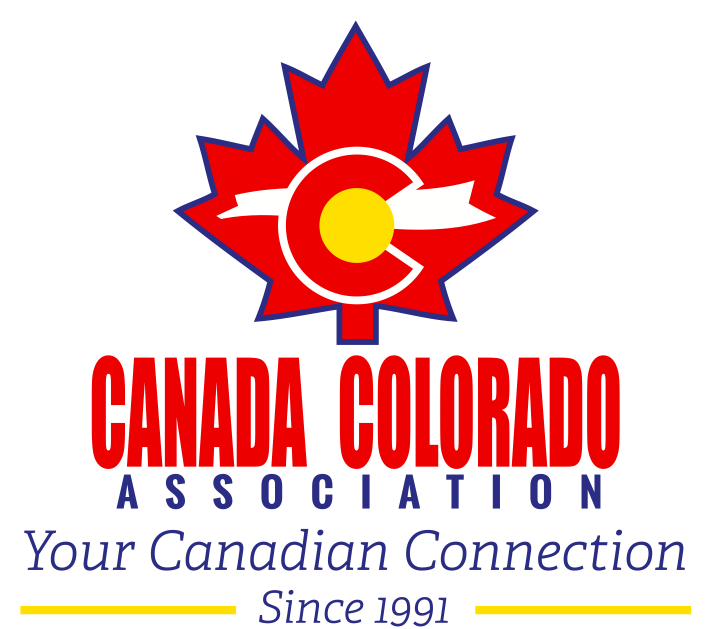 Canada Colorado Association - Should I stay or should I go- Financial, Tax and Immigration aspects of Staying in the US or Returning to Canada (or Abroad) Registration is now closed! Should I stay or should I go- Financial, Tax and Immigration aspects of Staying in the US or Returning to Canada (or Abroad) Registration is now closed! A comprehensive and informative look at the many aspects of staying in the US, or returning “home". Each expert will present briefly on the topic and there will be a panel discussion and opportunity for questions at the end.